This tiny little girl came to see me. 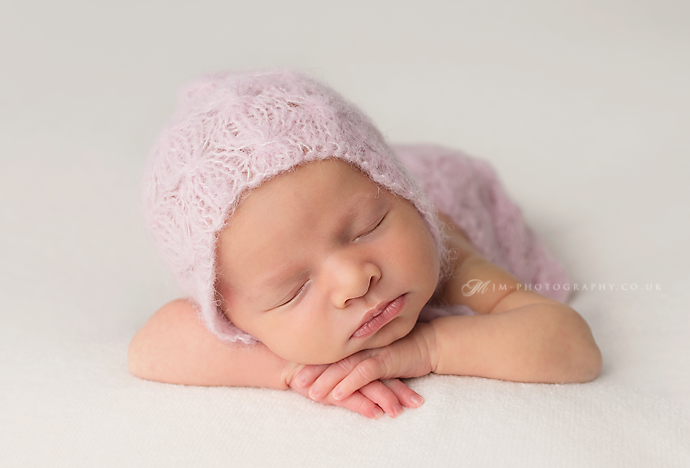 Her mum mentioned when booking, little Nina is already 2 weeks old, but when they came for her photo shoot, I couldn't believe how little she was! Most newborn babies are bigger than that 2 weeker. 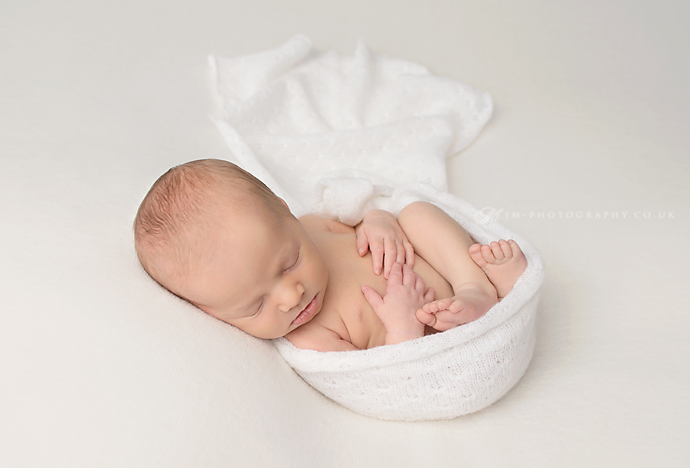 Not only she was the tiniest baby I have photographer, ever, she also slept throughout the whole session!